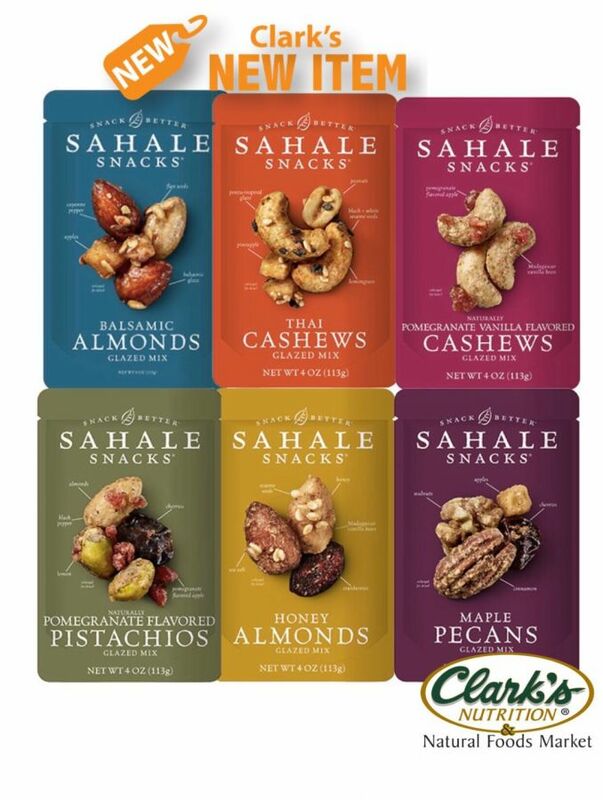 Changing the world of snacks for good with delicious nuts & inspired flavors. No artificial flavors ever. Non-GMO project verefied. Find them in unique flavors like: Banana Rum Pecans, Pomegranate Vanilla Cashews and more! Available at select Clark's locations now!